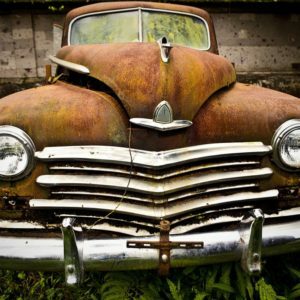 Do you have an old clunker in your property and you are just worried since it has been taking up room in your garage? Well, it is time for you to say goodbye to it. 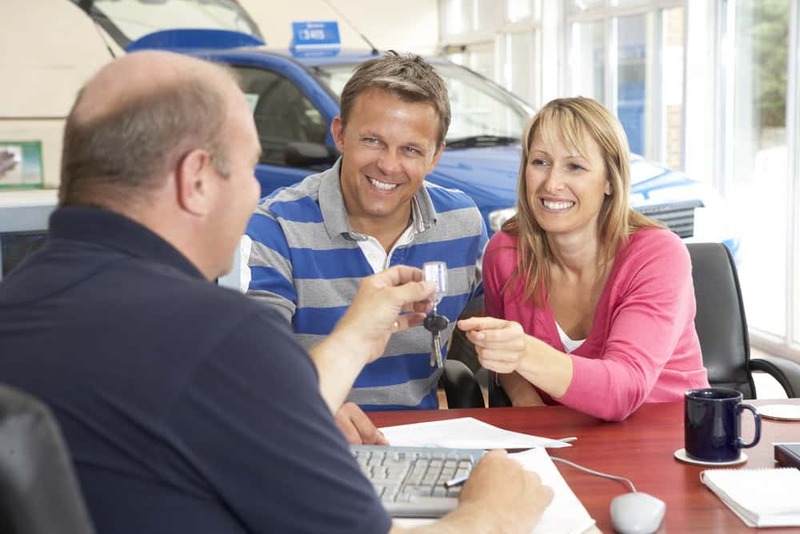 After all, you have been eyeing for a newer vehicle since time immemorial. Perhaps you need something that is more reliable and could run much better. Well, you are in luck! That is because 360 Towing Solutions offers junk cars for cash services. In other words, we are ready to pay you top dollar for your junk vehicle. 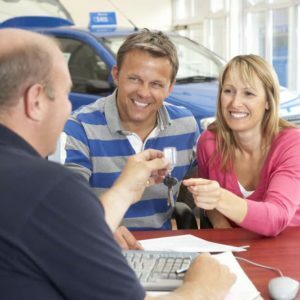 Instead of letting it stuck in your property, you can sell it and use the money for a much better and more reliable vehicle. Seriously, you need to stop wasting money on an old vehicle, especially when it is not going to run reliably ever gain. 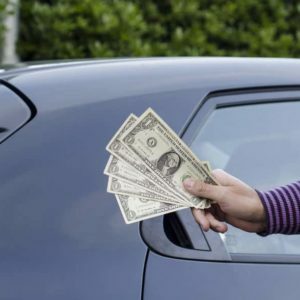 Your best course of action is to turn onto our junk cars for cash solutions in Texas! 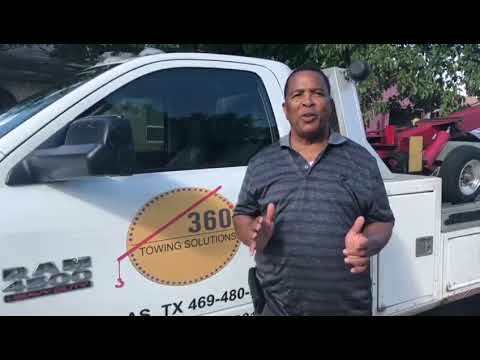 Why Choose 360 Towing Solutions If You Live In Texas? 360 Towing Solutions is considered to be among the most respected companies that offer junk cars for cash all over Texas. We have been a leader in this industry for a very long time. And since our inception, we have never failed to keep our customers happy. Even more so, we have successfully maintained a well-respected network of junk cars for cash across the entire state of Texas and the surrounding areas. Every car, regardless of its condition, make, model or year will always have value. And we can help you acquire the right value! Our utmost goal is to keep the overall process quick. 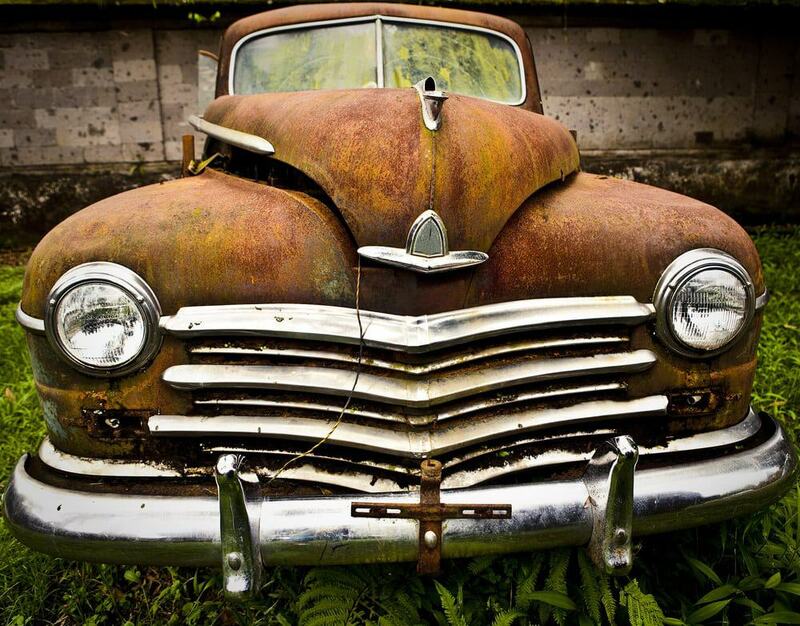 We do not want to lollygag when it comes to providing junk cars for cars services. In fact, we can often complete the process within 24 hours, allowing you to move forward on your day. We do not beat around the bust – we will immediately provide you cash and it is on the spot. N gimmicks or games. Get your cash at either the time of the delivery or pick up. Are you worried about how to drag your vehicle? Do not be – we are 360 Towing Solutions for a reason. 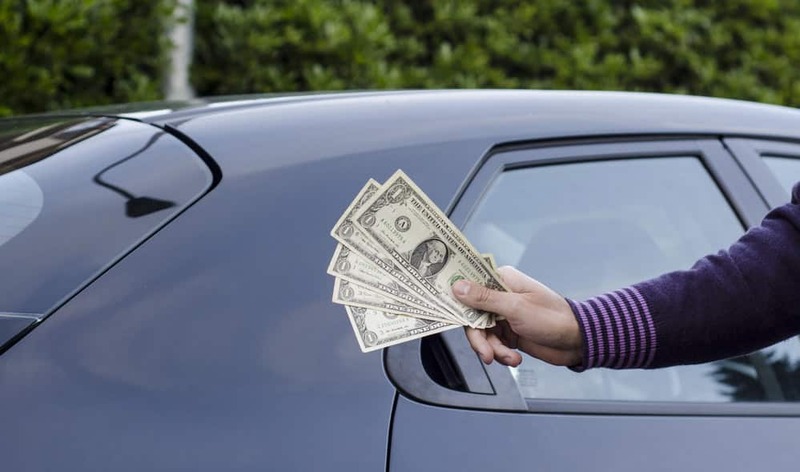 Apart from offering you the best Texas junk cars for cash solutions, we can also tow your vehicle for free, especially if it is not in good driving condition! Yes, that is right – we want everything to be as fast and efficient as possible. As mentioned above, we do not want to beat around the bush. We want to take action immediately. 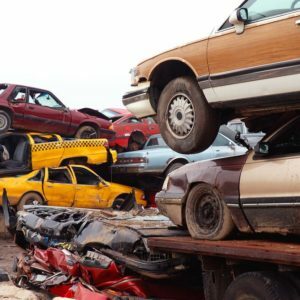 Once we receive your call and you accept our offer, we can immediately send our professional team of junk cars for cash all over Texas in your area. Depending on the location and time, they should be there within hours. In most cases, we will keep you posted and let you know about the schedule for the pickup of your vehicle. Do not worry about nights or weekends, as we are still available these days. Even more so, our operators here at 360 Towing Solutions will provide you towing services for affordable prices – and there are no hidden charges whatsoever. 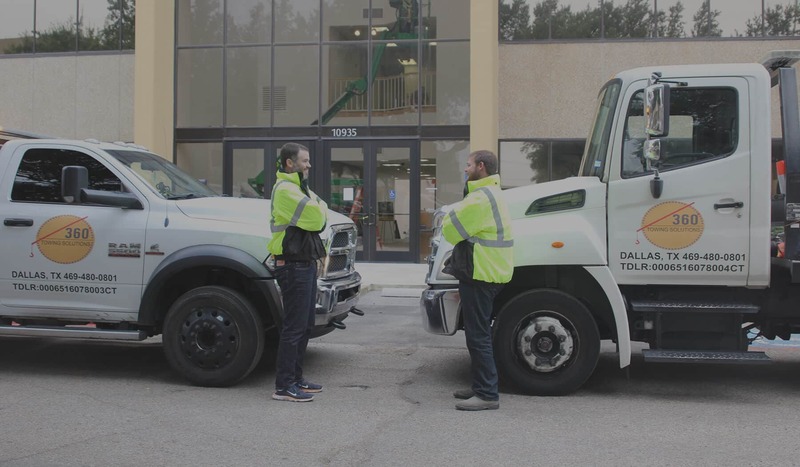 Our tow drivers are tasked to pay cash on the spot or even check for your car. Seriously, there is no easier way for you to sell your old, useless vehicle than with us. So the moment you decide to take this path, do not forget to call 360 Towing Solutions. We are here to help! 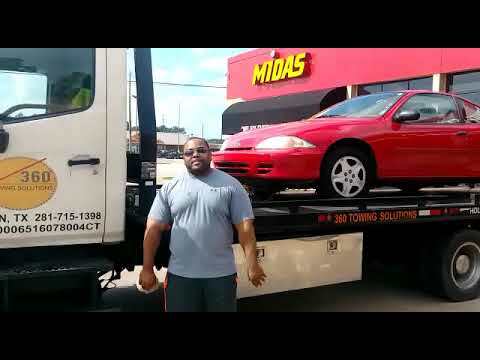 Do you know why 360 Towing Solutions is hailed the best company in providing junk cars for cash services in Texas? That is because we are hassle-free and super reliable. 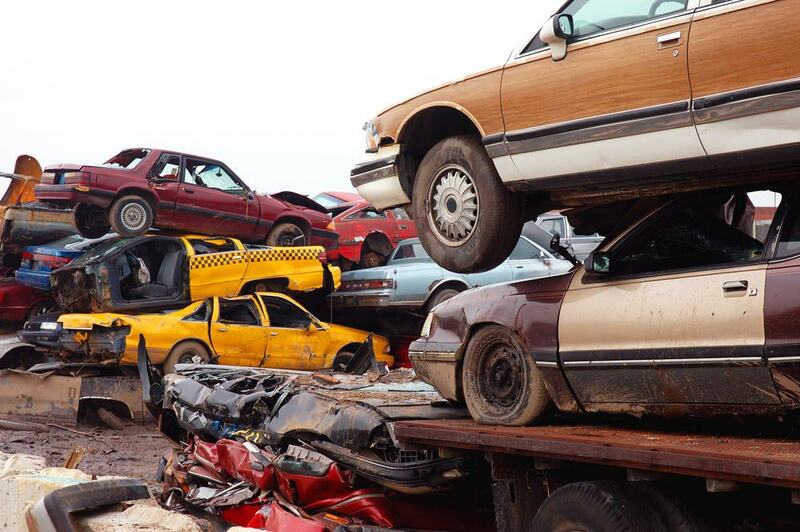 Upon receiving your request for junk cars for cash, we will immediately process it for faster pickup. We want you to have more space in your driveway or garage and, more importantly, obtain more money in your pocket. So, what are you waiting for? Call us now and feel free to talk to us about your requested junk cars for cash solutions!